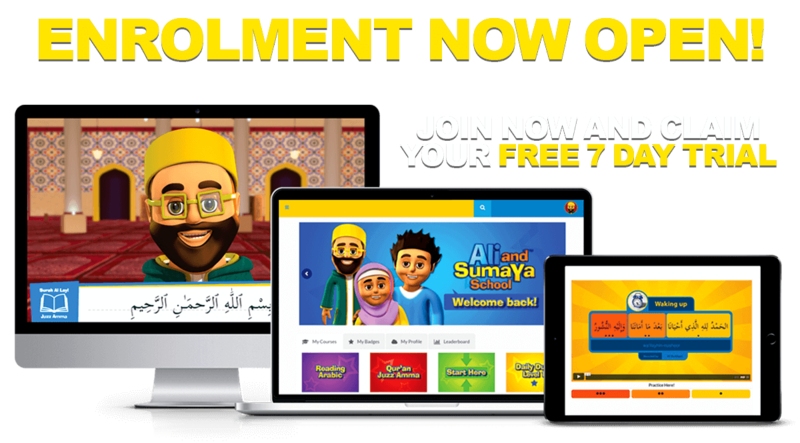 Click on the App store buttons above to download for FREE! 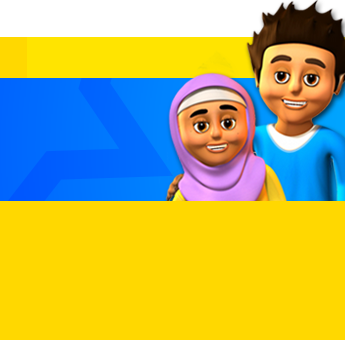 “Let’s Read” is the follow up to the worldwide successful Islamic children education App “Let’s Pray”. 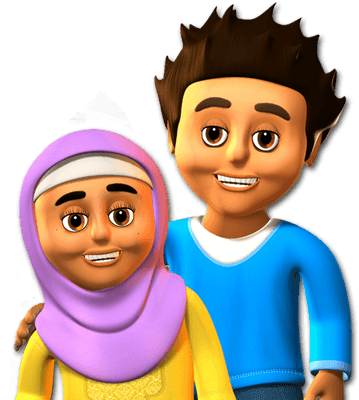 Ali and Sumaya Lets Read teaches children how to read the Holy Qur’an according to the rules of Tajweed in a fun and simple way. 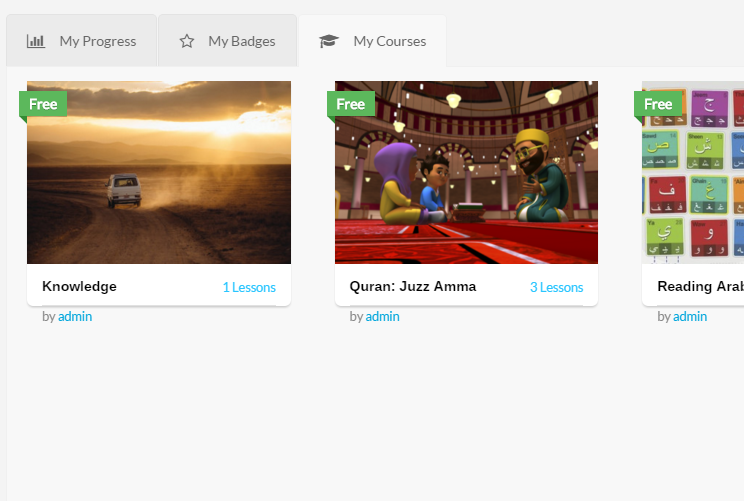 With fantastic visuals to help understand Tajweed, kids will be truly inspired to read the Holy Qur’an insha’ Allah!